and Pinaud’s Clubman for a CCS! 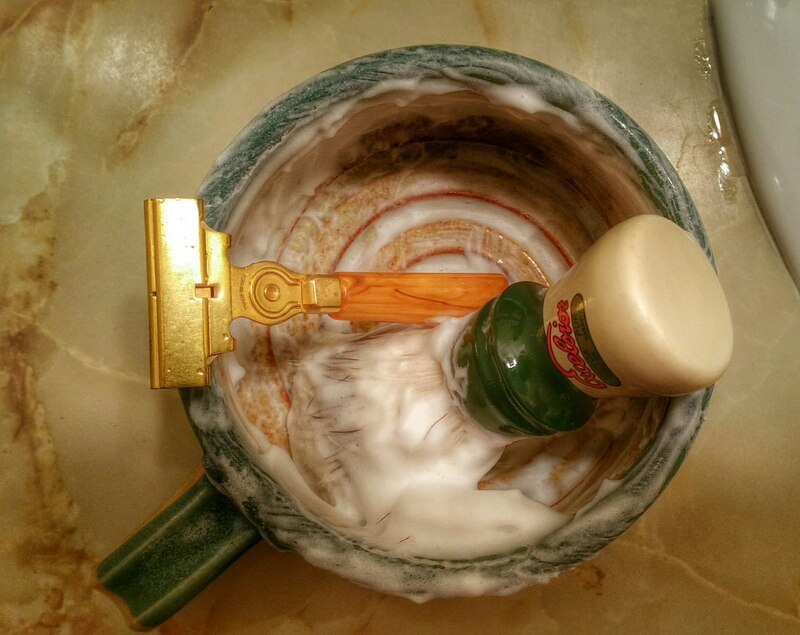 I’m enjoying one-pass shaves with my Schick E2 Injector. It’s aggressive enough for one-pass. My face feels like heaven every night as I head to work.